Below is one of my favorite stories about President Theodore Roosevelt and John Muir. “The turning point of the fight came when Muir and President Theodore Roosevelt crossed paths in 1903. The two outdoorsmen camped under the sequoias of the Mariposa Grove, rode horseback on the long trail to Glacier point overlook, and talked late into the night around the fire. For once, the ebullient Roosevelt met his match in conversation. Like all those who encountered Muir, Roosevelt was spellbound by the eloquence and enthusiasm of this bearded zealot who preached a mountain gospel with John the Baptist fervor. The mountaineer did nearly all the talking and the President listened, fascinated, while Muir denounced the damage being done in the Sierra by the loggers and the stockmen and expounded at length about nature and wilderness. This summer, what will be your “grandest” day? 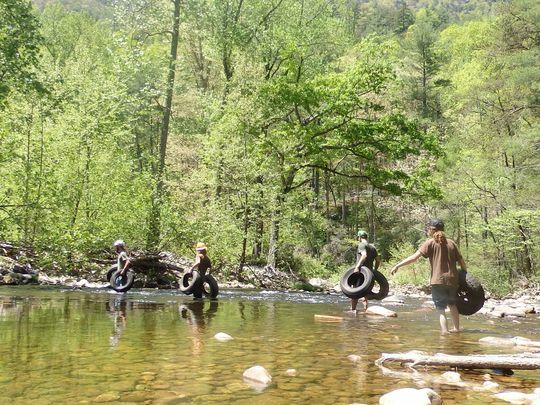 Will it be snorkeling in a wilderness fed stream in the Cherokee National Forest with your ten year old daughter? Will it be re-tracing the footpaths and steps of the Cherokee and William Bartram in North Carolina with your family? 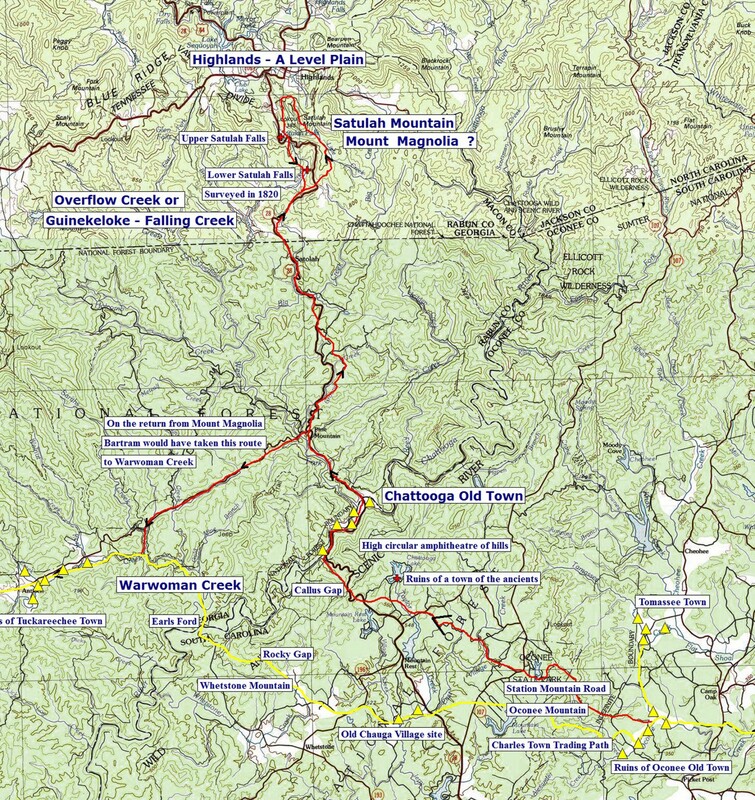 Or will it be exploring the coves and canyons in the Bankhead National Forest and Sipsey Wilderness with close friends? As John Muir did in the west, share these special places throughout the South. Show friends, neighbors, family and sometimes even strangers and yes maybe even a politician or public official the forests, streams, salamanders, turtles, darters and wildlife. Like Muir, show them, why we love these places and why they are so important to all of us. Make their day the grandest day of their life! Please enjoy this June edition of Wild South’s E-Zine. 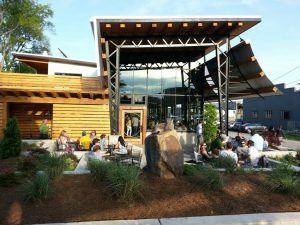 Learn about Bartram’s trails and journeys through North Carolina, Wild South’s Green Gala conservation heroes and the many events we are celebrating throughout the South indoors and outside. An electric energy fills the air when people come together to appreciate the amazing work in the South’s conservation and activist community. 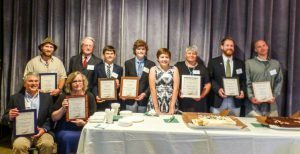 175 people joined Wild South to celebrate the organization’s 25th anniversary and the Roosevelt-Ashe Conservation Awards. Click to read more about the award winners! In 1773, the South was still unknown in Europe and to many of America’s new arrivals. Bartram’s Travels opened to the world the high mountains, fertile soils and Native American cultures all across the South. Even though this work adeptly illustrated his journey, mystery still exists on the exact route he took. Upon what mountain pass did he travel? From which bald did he admire the Smoky Mountains? Click to explore the travels of William Bartram. 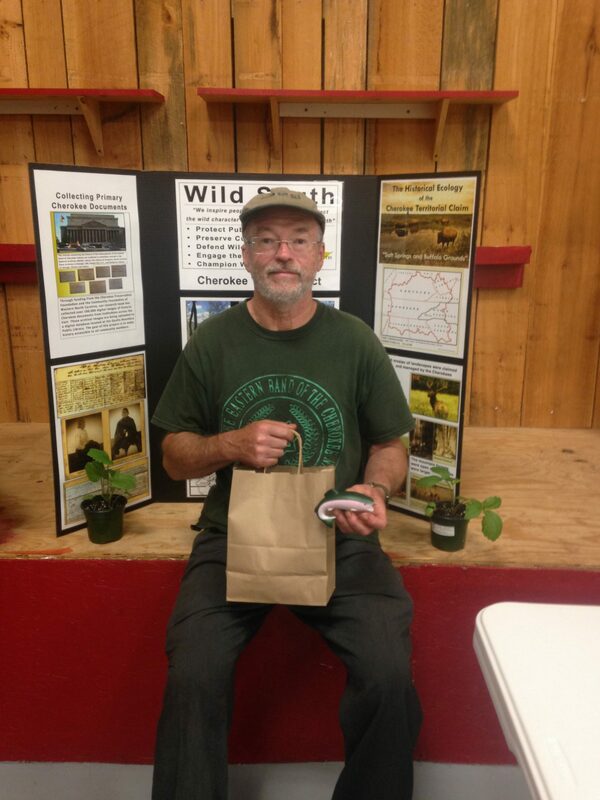 Wild South, along with Tennessee Wild, is excited to welcome Jim Pfitzer to the team. Jim brings a unique background of conservation and theatre, as means of engaging people with nature, to Wild South. 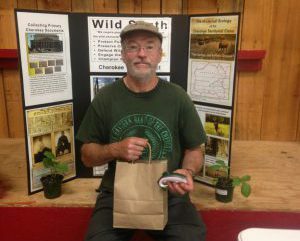 As Tennessee Wild’s Outreach Coordinator Jim will be exciting public support for the Tennessee Wilderness Act. Click read more about Jim and the role he will play. Wild South’s Cultural Heritage Director, Lamar Marshall, was honored with the Regional Partnership Award at the Cherokee Community Day event last month. 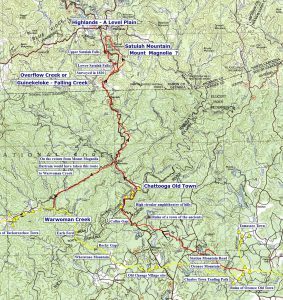 This event, which is hosted by the Cherokee Preservation Foundation, allows the community to learn more about various projects happening on the Qualla Boundary. The Cultural Heritage Program’s work was showcased in a booth that featured maps, articles, archival records, photos, GIS data and interactive slideshows. Learn more about the Cherokee Preservation Foundation. Sometimes referred to as the “Grand Canyon of the East”, Linville Gorge illuminates the incredible diversity of Appalachia. 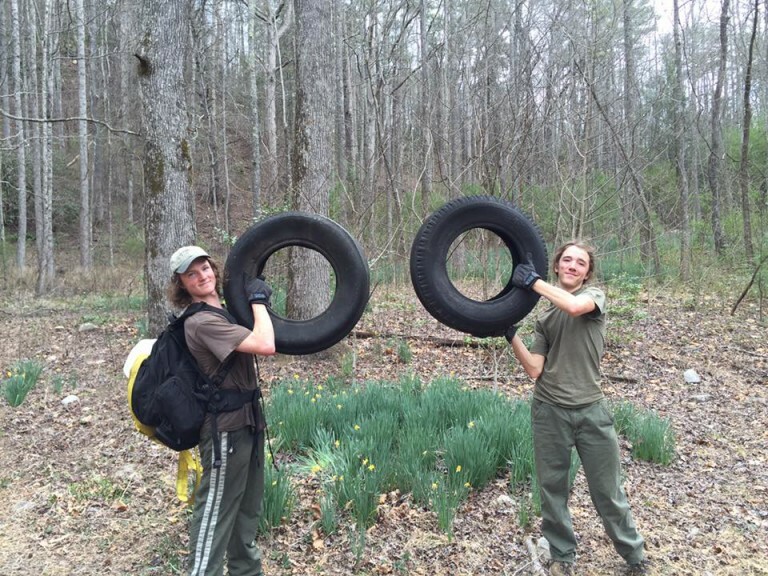 This article, featured in Citizen Times, show cases the hard work of Kevin Massey, Wild South’s Linville Gorge Wilderness stewardship coordinator, and the late Kayah Gaydish. Click here to read more about hands-on preservation in Linville Gorge. 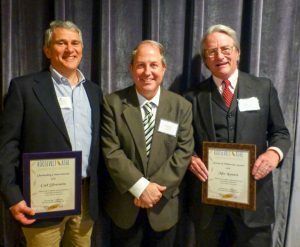 Both honored at the Roosevelt-Ashe Conservation Awards, Carl Silverstein and Mike Leonard truly represent the mission of Wild South. And much like Wild South, they have appreciated nature’s secrets from Alabama to North Carolina. As attorneys, they have used the legal system to protect public lands for many generations to come. 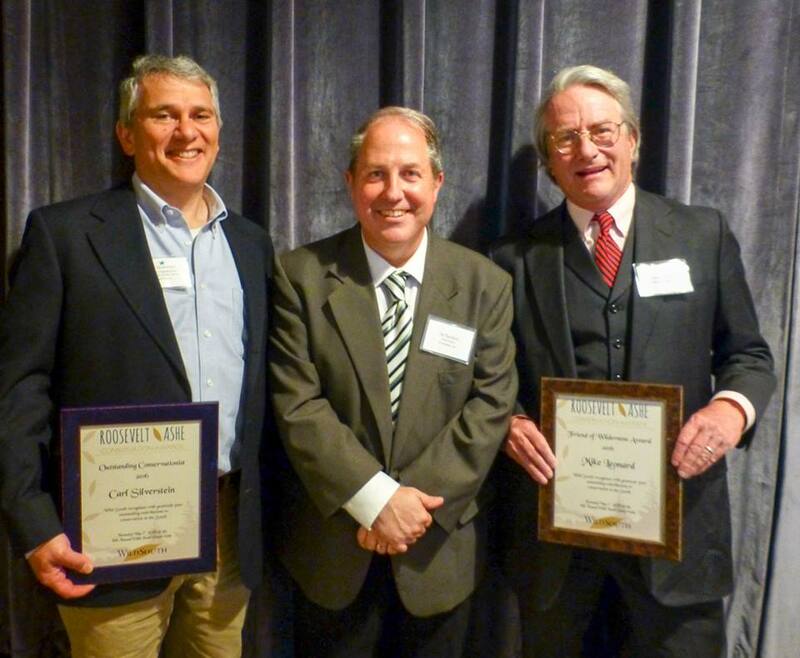 Click here to learn about the inspiration behind their work and their many successes. 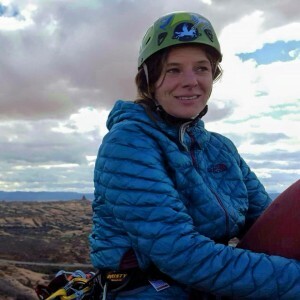 A touching remembrance of the dedication and energy Kayah held for her work in Linville Gorge and beyond. 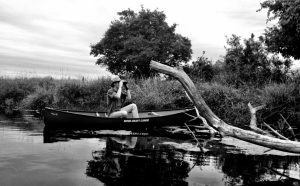 Fueled by profound appreciation for the wilderness, Kayah continues to inspire conservation efforts. Click here to read the article. Wild Wednesdays are almost here! 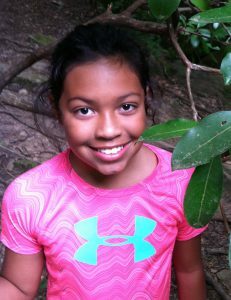 Grab a kid and get outside in the Bankhead National Forest. 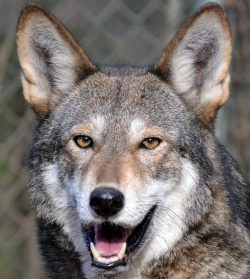 With only 50 left in the wild, the red wolf is in desperate need of our help. 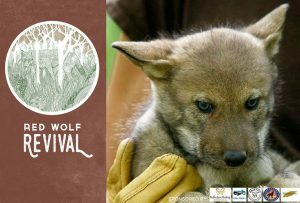 Come out to one of our Hungry Like the Wolf events and learn what you can do as a concerned citizen. Click here to find about more. 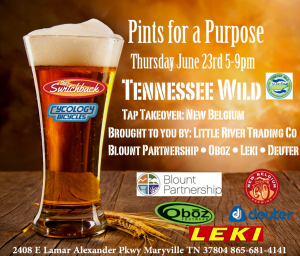 Come out to the Flying Squirrel Bar in Chattanooga to raise awareness about the Tennessee Wilderness Act while enjoying delicious local fare and innovative drinks. 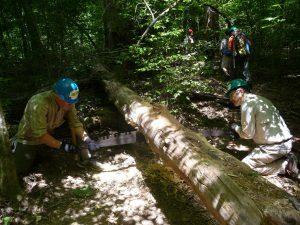 Join Wild South for a day of trail maintenance in the Sipsey Wilderness. Get your hands dirty while enjoying deep shade of a wilderness trail. Join Reflection Riding Arboretum and Nature Center, Wild South, and Defenders of Wildlife for a screening of Roshan Patel’s documentary Red Wolf Revival followed by the short film How Wolves Change Rivers. At St. Timothy’s Episcopal Church in Signal Mountain, TN on June 23rd at 6:30pm. Click here to tell us you’re coming. 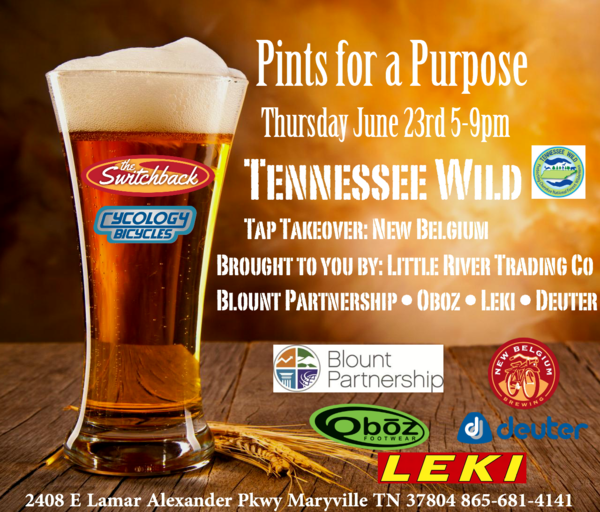 Get together with friends and fellow wilderness enthusiasts at the Little River Trading company for tasty New Belgium brews and conversations surrounding the Tennessee Wilderness Act. Click here to MeetUp! 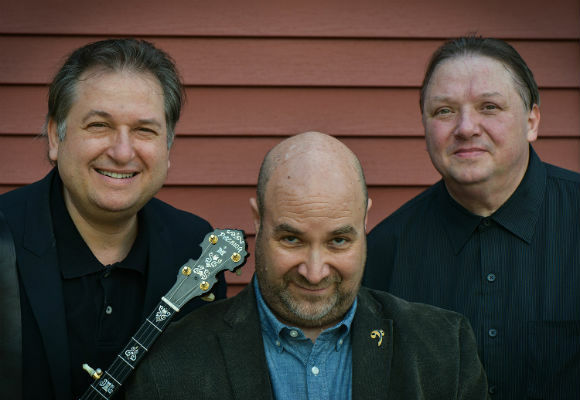 Join us on June 24 at 8pm for a performance by the renowned Kruger Brothers at the Central United Methodist Church in Asheville, NC. Playing bluegrass and American folk music infused with jazz and classical, they blend incredibly technical melodies and heartfelt lyricism. This fully seated show will excite the senses while contributing to the continued protection of the South. 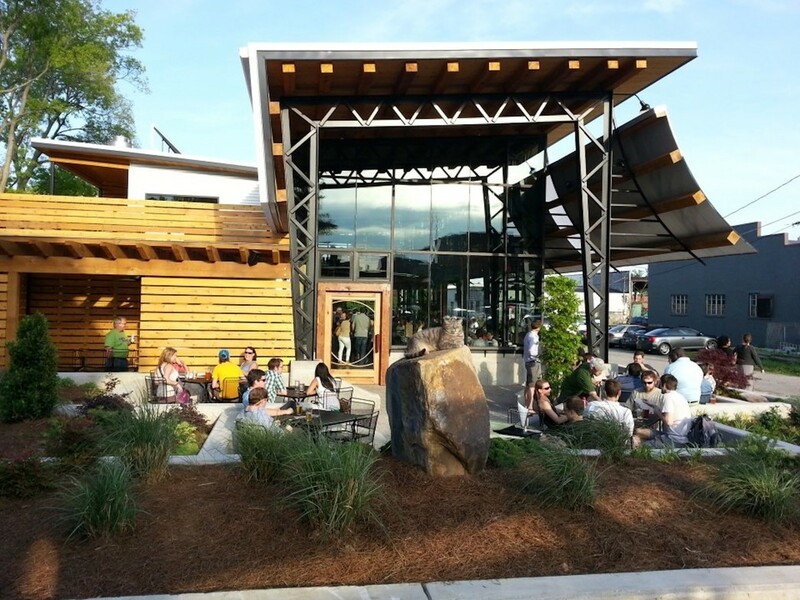 Come out early to Church street for beer by Pisgah Brewing and dinner by Roots Down food truc.Wild South is parterning with Central United Methodist Church, Orange Peel Events and NewSong Music. Get your tickets here!